For Account Executives, Business Owners, or Service Providers, there are dozens of books, blogs, and podcasts that promise to help you increase sales results. But what do YOU need to focus on to improve? 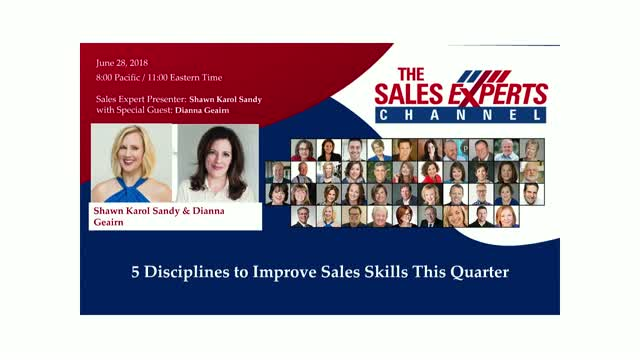 In this session, we’ll break down the 5 key areas to focus for personal growth and sales success!